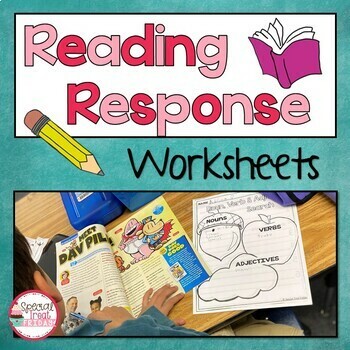 This is an easy NO PREP, Common Core Story Elements Unit that you can use for your Reading Response Time, it includes numerous standards for 1st and 2nd Grade and all are differentiated. It works with any Fiction story. All that is needed is a book either for the teacher, a class set, basal readers or a book of choice by the student. The packet focuses on these story elements; characters, important events, favorite part, summary, beginning/middle/end, opinion writing and more. 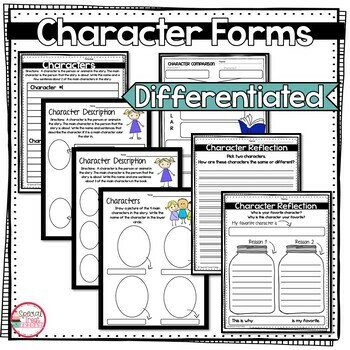 These sheets make great ELA test prep practice! These are more than just a worksheet, but several lead into writing assignments (Included as well). 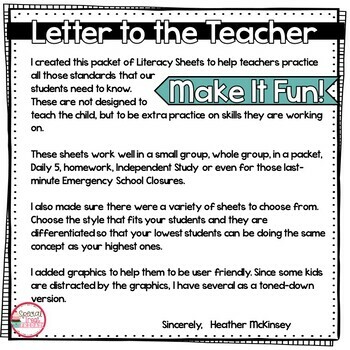 This would fit great in a literacy center, teacher led center, substitute lessons, whole class or as homework. The sheets are all differentiated ranging from students being about to draw their answers to writing multiple sentences. 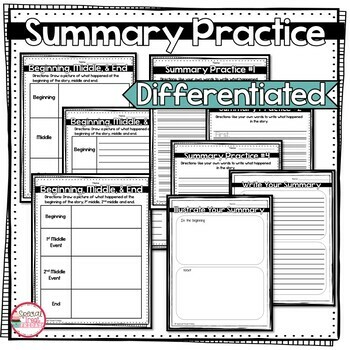 This packet fits numerous common core standards and helps students practice for tests. You may also be interested in my Opinion Writing Unit. It is time to move your student's writing to the next level!